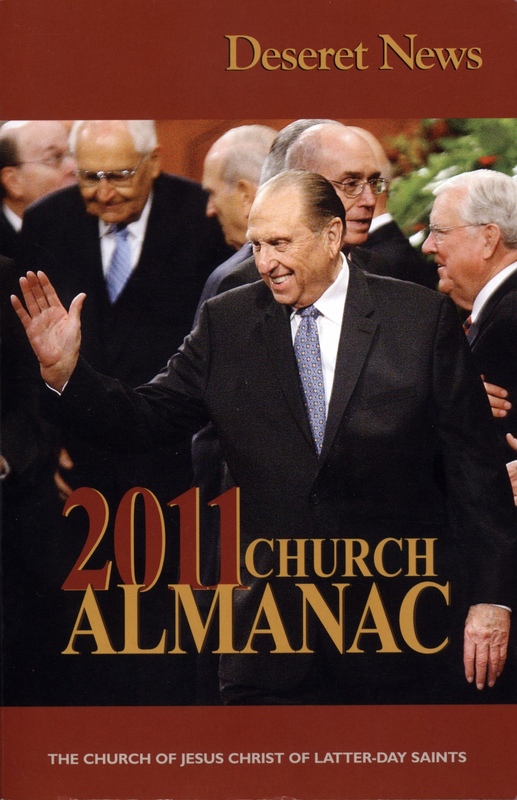 I have updated the United States LDS Membership table using numbers obtained from the Deseret News 2011 Church Almanac. 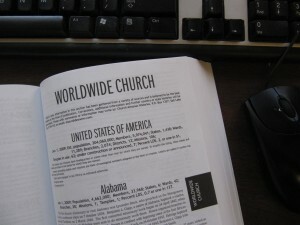 Half of the book is devoted to membership details from around the world. I have placed some of these numbers into online sortable tables. The United States membership is broken down by states in this sortable table. I have added the change in membership from 2007 to 2008 (2008 Δ) and 2008 to 2009 (2009 Δ). By sorting on the “2009 Δ” column I found that only one state, Michigan, had a decrease in membership during 2009. I discovered that the five biggest increases came from Utah (26,710), Texas (8,410), Arizona (6,405), Washington (5,294), and Idaho (3,993). The largest LDS state populations by percentage are in Utah (68%), Idaho (27%), Wyoming (11.5%), Nevada (6.7%), and Arizona (5.8%). The states with the most members are Utah (1,884,377), California (757,895), Idaho (410,757), Arizona (381,235), and Texas (286,902). The most temples are in Utah (15), California (7), Arizona (5), Idaho (4), and Texas (4). The most districts are in Texas and New York (3 each). Rhode Island is the only state without a stake (District of Columbia is not a state) while two states (Delaware and Vermont) have only one stake. 24 states have 10 or more stakes each and 13 states have a Mormon population of over 2%. If states were countries (by combining tables — sorry, you have to do this manually) then the most membership would reside in the U.S. (6,058,907), Utah (1,884,377), Mexico (1,197,573), Brazil (1,102,674), and California (757,895). The most membership by percentage would belong to Utah (68%), Tonga (45%), Samoa (31%), Idaho (27%), and American Samoa (22.5%). You can add up the permutations yourself, try it. The World, United Kingdom and Canada memberships have also been updated. Last week I obtained a copy of the Deseret News 2011 Church Almanac. There is a lot of information packed into it’s 624 pages. My favorite is the membership statistics that are itemized country by country. All these membership numbers are all very fine but they would be a lot more useful if they were in an online sortable table. It is the comparison that is interesting — seeing the growth in many countries and the stagnation in a few others. So I put the world’s LDS Church membership statistics in a sortable table. I added the change in membership from 2007 to 2008 (2008 Δ) and 2008 to 2009 (2009 Δ). By sorting on the “2009 Δ” column I found that 11 countries out of 168 had a decrease in membership during 2009, though they were small amounts. I discovered that the five biggest increases came from the United States (84,866), Brazil (42,118), Mexico (39,337), Peru (18,463), and the Philippines (17,300). The largest LDS populations by percentage are in Tonga (45%), Samoa (31%), American Samoa (22.5%), Niue (19.1%), and Kirabati (11.9%). The United States comes in at 14th with 2%, tied with Palau. The countries with the most members are the United States (6,058,907), Mexico (1,197,573), Brazil (1,102,674), Philippines (631,885), and Chile (561,920). The most temples are in the United States (75), Mexico (12), Canada (7), Brazil (6), and Australia (5). The most districts are in the Philippines (86) but there are 13 countries with only one stake. 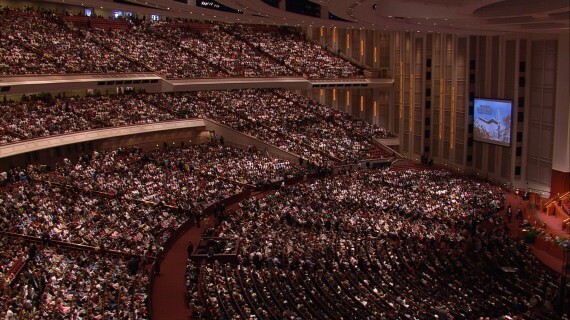 However, there are 15 countries with a 2% or more Mormon population. You can count on finding many more permutations. Try it. Three days ago I updated the World LDS Membership Statistics using the Deseret News 2010 Church Almanac. The membership numbers are interesting in tabular form where one can make comparisons. So to the world’s LDS membership’s sortable table I have added U.S. LDS Membership, U.K. LDS Membership Statistics, and Canadian LDS Membership sortable tables. 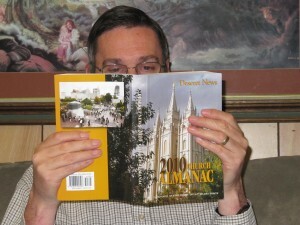 As a bonus I include the change in membership from 1 January 2008 to 1 January 2009 that is not present in the Almanac. By sorting on the U.S. Membership “Change” column I found that only one state, South Carolina, had a decrease in membership (-173). 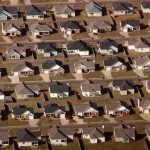 The three biggest increases came from Utah (34,054), Texas (8,822), and Idaho (7,337). The largest LDS populations by percentage are in Utah (68%), Idaho (27%), and Wyoming (11.5%). The states with the most members are Utah (1,857,667), California (755,747), and Idaho (406,764). The District of Columbia has the least members (2,200), followed by Rhode Island (3,661), and Vermont (4,323). The most temples are in Utah (14), California (7), and Arizona (5). There are 18 states (including the District of Columbia) without temples. Canada is interesting in that eight provinces lost members, led by British Columbia at -572. In the United Kingdom, Northern Ireland lost five members but the Kingdom as a whole gained 1,916. There are many more permutations to be found. How many states do not have a mission? Which state has no stake? Where are the least number of wards? Which state has no branch? Try it. 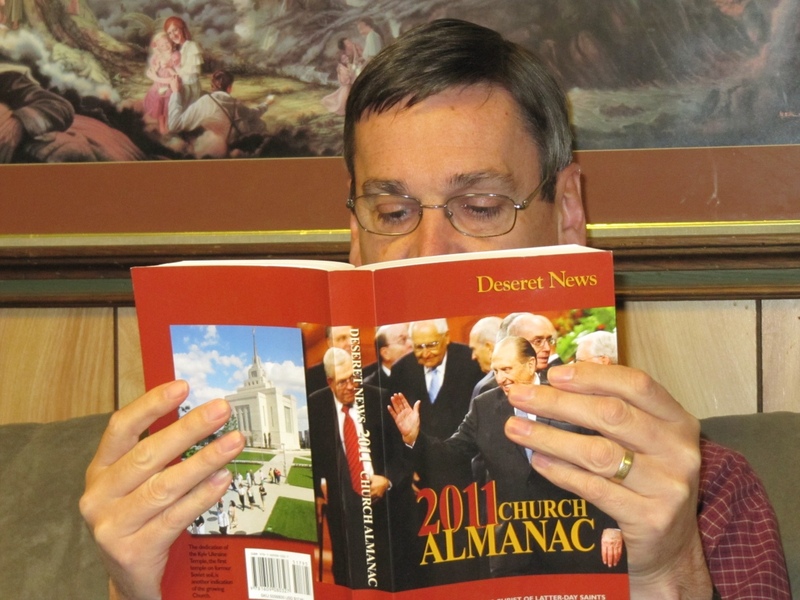 The 2011 Church Almanac has arrived. 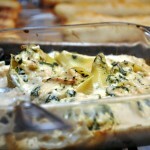 See this post for the latest statistics. 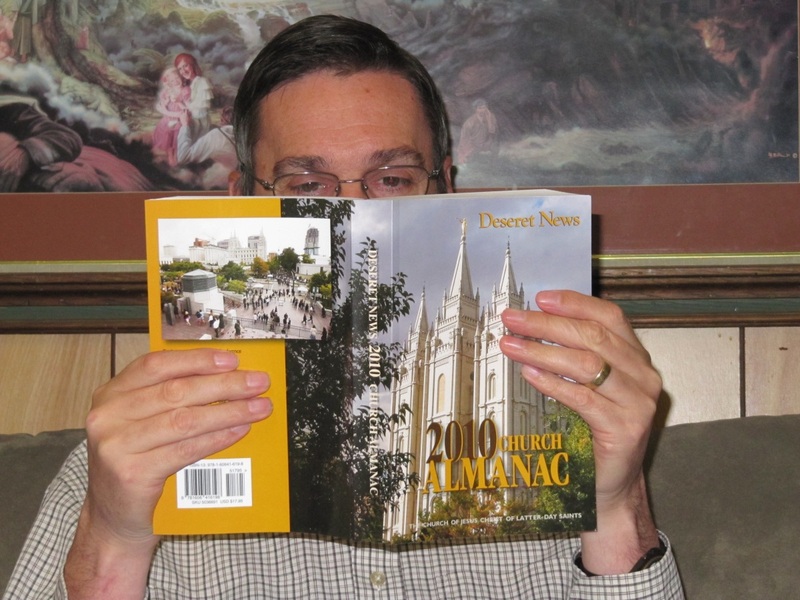 Today I purchased the Deseret News 2010 Church Almanac. I like to browse through the membership statistics country by country. Sometimes I come across a country I have never heard of like Benin (east of Nigeria), Mayotte (NW of Madagascar), Palau (east of the Philippines). They sound like Disney characters to me. I don’t look at much else in the Almanac except maybe the occasional temple trivia. All these membership numbers are all very fine but they would be a lot more useful if they were in tabular form. It’s the comparison that is really useful — well maybe not useful but entertaining. So I put the world’s LDS membership in a sortable table. I added the change in membership from 1 January 2008 to 1 January 2009. By sorting on the “Change” column I found that 16 countries out of 166 had a decrease in membership. The three biggest increases came from the United States (100,633), Brazil (41,403), and Mexico (36,343). Canada had the biggest loss with -502. The largest LDS populations by percentage are in Tonga (45%), Samoa (31%), and American Samoa (22.5%). The United States comes in at 13th with 2%, tied with Palau — there’s that Disney character again. The countries with the most members are the United States (5,974,041), Mexico (1,158,236), and Brazil (1,060,556). The Falkland Islands has the least members (5) of any country that has members. The most temples are in the United States (72), Mexico (12), and Canada (7). There are many more permutations to be found. Try it. Utah is the most populous state for Mormons in terms of membership (1,823,613) and percentage of the population (68.94%). Utah also has the most stakes (523) and temples (14). Utah is in a three-way tie with Florida and Washington for third place in missions (5). The table below allows one to compare the Utah membership with other states and to follow the links for additional information. There is a more recent update of this table at U.S. LDS Membership. 1. Gilbert Arizona and Phoenix Arizona Temples announced. Gila Valley Arizona Temple under construction. 2. Kansas City Missouri Temple announced. 3. 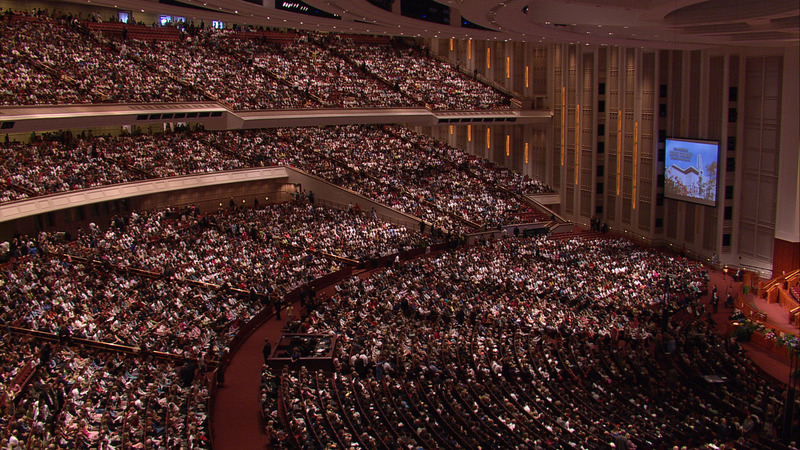 Philadelphia Pennsylvania Temple announced. 4. Brigham City Utah Temple announced. 5. Fort Lauderdale Florida Temple announced. Membership as of 31 December 2007. Temple information is current. Source: Deseret News 2009 Church Almanac and U.S. Census Bureau National and State population estimates.